It’s a fact that ageing is not kind to our complexion. As we get older, our faces loses it roundness and firmness, cheekbones lose its shape and plumpness, while facial contours become less defined. Our skin also loses its elasticity and bounce, and lines start to appear. 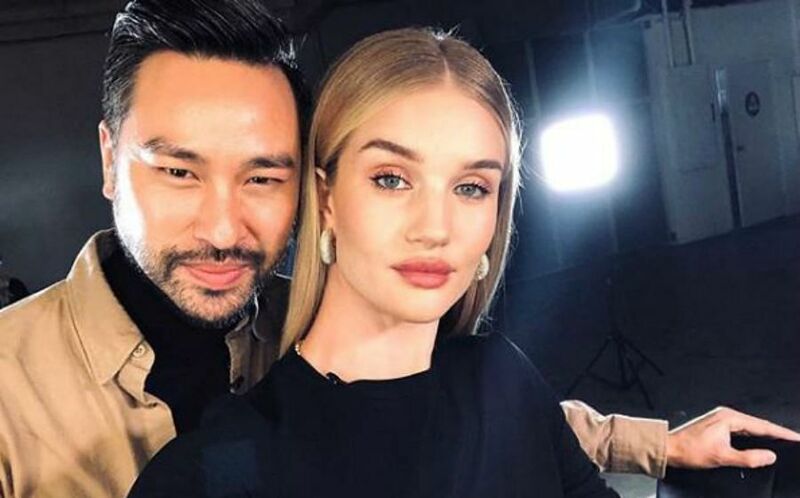 While cosmetic injectables might be a quick fix, they don’t last that long and at about $1,000 a pop, they’re definitely not cheap. Which is why we’re always on the hunt for the latest and greatest anti-ageing skincare to help our complexion look its best for longer. 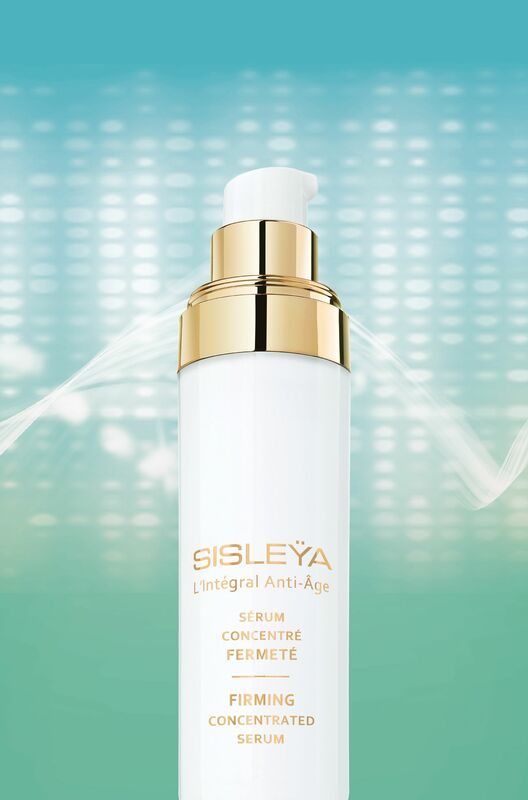 Our recent find: the Sisley Sisleya L’Integral Anti-Age Firming Concentrated Serum. Now at $620, this luxe serum would be considered a splurge for any woman. After all, we’ve found televisions that cost less than this. Used twice daily, it lasts for a little over two months. However, its results were so great that we couldn’t resist getting a second bottle after we finished the first one. First, let’s break down what it does. The serum contains marjoram plant extract, which is said to boost the production and function of elastin. This is important because elastin is the highly elastic protein that can be found in connective tissues to help them retain their shape after stretching or contracting. In skin, it helps your face return to its original shape after movement, pinching or poking. By boosting elastin synthesis, this serum not only helps your complexion stay youthful for longer, it also leaves skin firmer, denser and more toned. The Sisley Sisleya L’Integral Anti-Age Firming Concentrated Serum also contains a complex of seven botanical extracts that claims to work on all structural levels of the dermis to boost collagen production, restore density and bounce, as well as strengthen skin for a firmer, more contoured appearance. Now what’s so impressive about this serum is that it gives almost instant results. After using it for just a day, the marionette lines near my mouth appeared softer and less obvious. This is because the serum contains a “3D tensor” active ingredient that works to instantly shape and tighten skin. After constant use for two months, my plump (read: chubby) cheeks looked less saggy and my entire face felt and appeared smoother and more lifted. The results were obvious enough for friends to ask if I had work done. And it’s not just the results I’m loving. The serum has a rich texture that feels almost like a cream. However, when you apply it on your face, it spreads easily and leaves a silky smooth texture that feels hydrating but not heavy at all. It also has a very calming lavender scent that I can’t get enough of. So while it might not be the most wallet-friendly skincare, I do feel that the results of the Sisley Sisleya L’Integral Anti-Age Firming Concentrated Serum is worth its hefty price tag. After all, just think about how much you’ll be saving on future cosmetic treatments.